should share with their children. 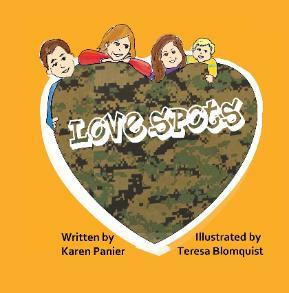 their parent’s love as they are read this endearing book. Spots that touches their own heart. parents have for their children. with the original, endearing story. new artwork with the original, endearing story. 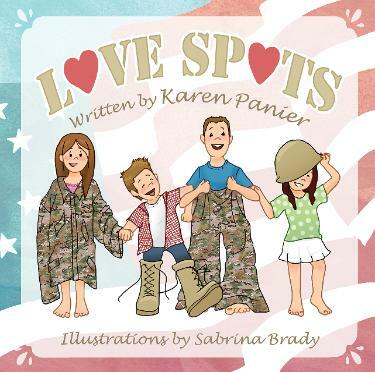 LOVE SPOTS that touches their own heart.